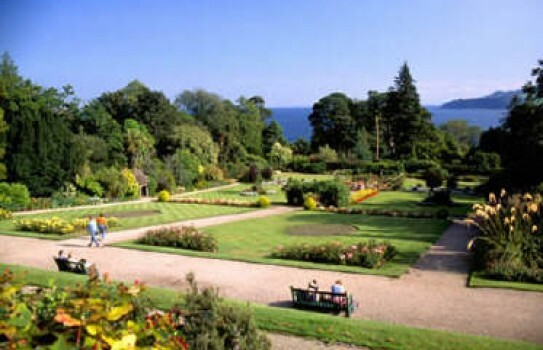 Nestling in the shadow of the impressive Goatfell mountain, Brodick Castle boasts a particular fine example of a woodland garden. Begun in 1923 by Lady Mary Louise, 6th Duchess of Montrose and influenced by W A Nesfield, the Brodick Castle garden holds three national collections of rhododendron that flower in almost every month of the year whilst the walled garden has been restored as a Victorian Garden. A little further afield you will discover way-marked trails, waterfalls, wildlife ponds, a nature room and a wildlife garden. 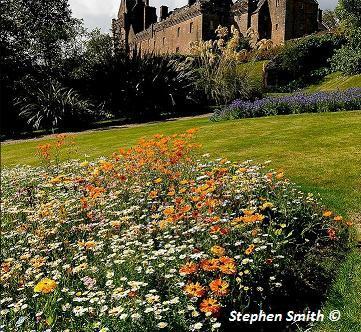 2019- NTS - Brodick Castle Gardens, Country Park: all year, daily 9.30-sunset.Castle and Reception Centre, Shop and Walled Garden: see website. Disabled access to gardens, partial disabled access to castle. 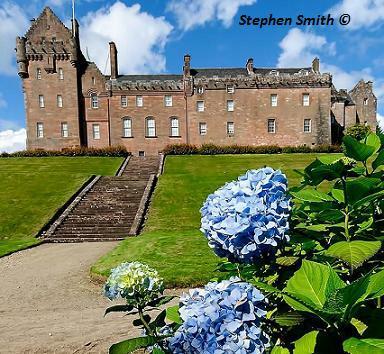 If you want to find places to stay near Brodick Castle, why not stay in one of our recommended hotels. Each hotel has genuine guest reviews enabling you to book from anywhere in the world in total confidence. 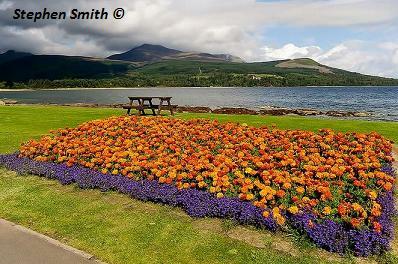 Look now Brodick Hotels - click here.